You're invited! 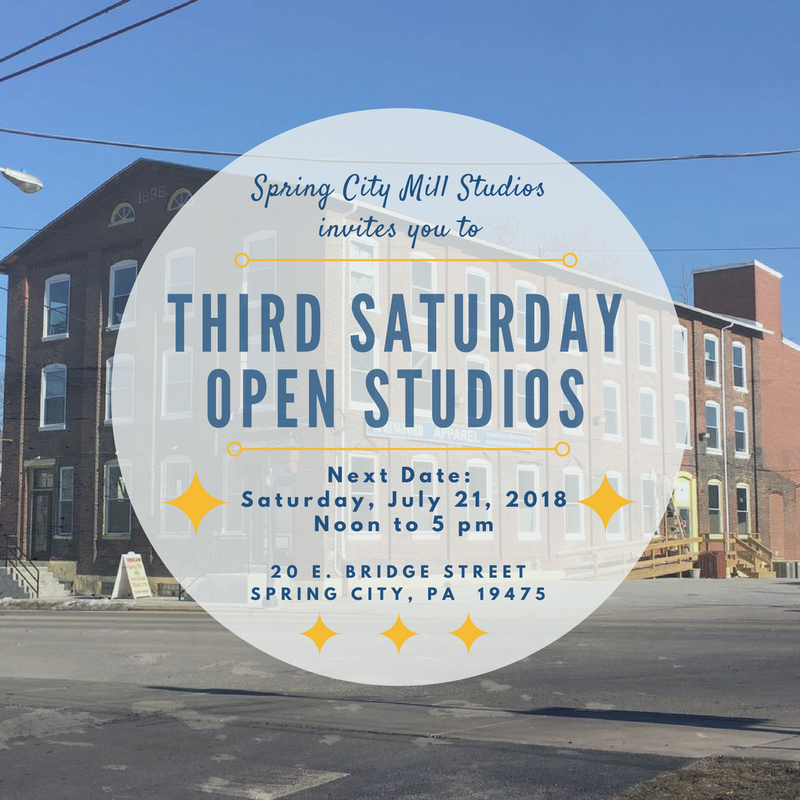 Our fabulous new SPRING CITY MILL STUDIOS is now open to visitors the THIRD SATURDAY of each month from noon until 5 pm. 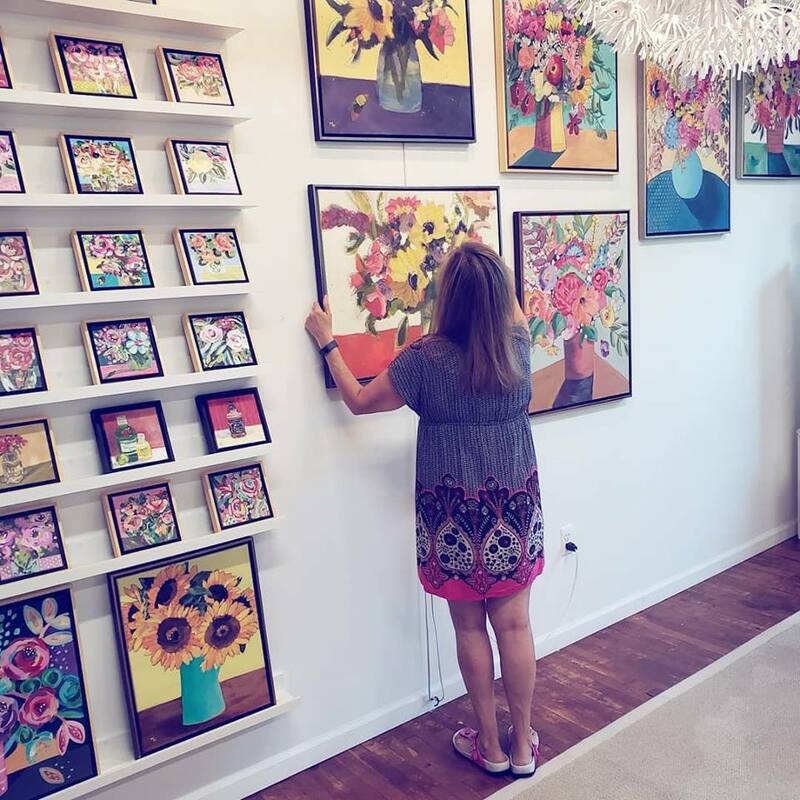 Nineteen working artists on three floors will open their studios to show you their recent work. All OPEN STUDIOS are free and open to the public. 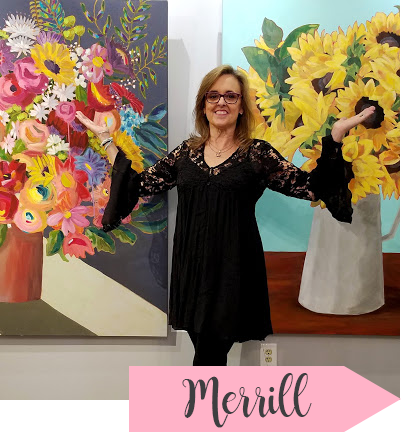 I will be there and would love for you to come by and visit my MERRILL WEBER ART STUDIO #202 on the second floor. Visit my website for an advance viewing.